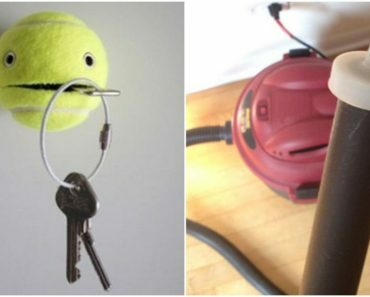 I recall a cleaning compound I once saw on TV and after purchasing it, it actually worked really well for cleaning tough to reach areas even if it appeared slimy. 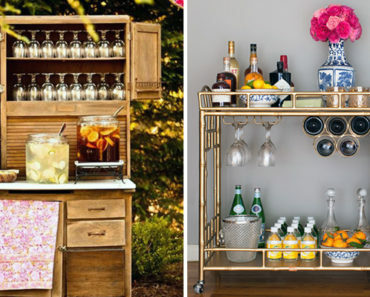 Why purchase something when you can make it at home using common household ingredients? Even Nickelodeon popularized slime on its TV programs and released it as a toy product called ‘Gak’. 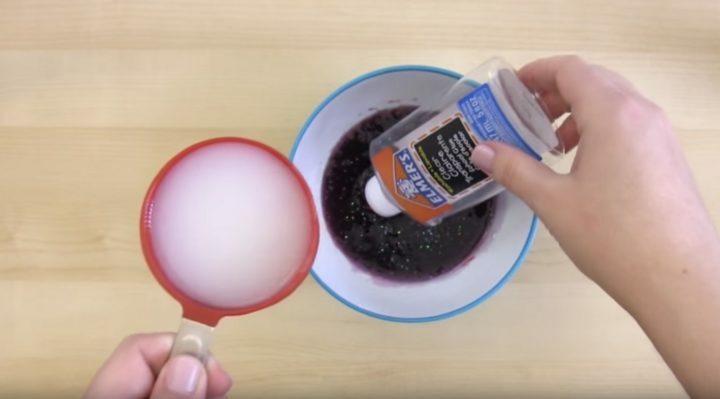 YouTuber Sea Lemon has a couple of recipes for making slime with one version using Borax and this version using liquid starch. There are some debates about Borax; therefore, if you’re concerned about using it, you can make your own using liquid starch. Kids will love playing with this DIY slimy goo that is non-toxic and they can be as creative as they want. 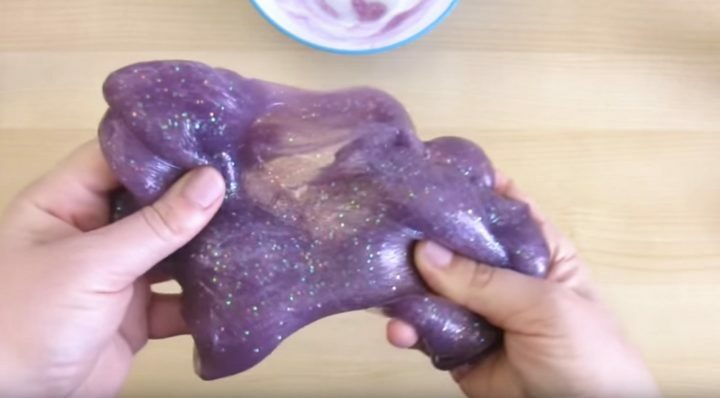 In fact, Sea Lemon shows you how to create 3 types of slime: glow-in-the-dark, glitter, and weird slime perfect for Halloween! 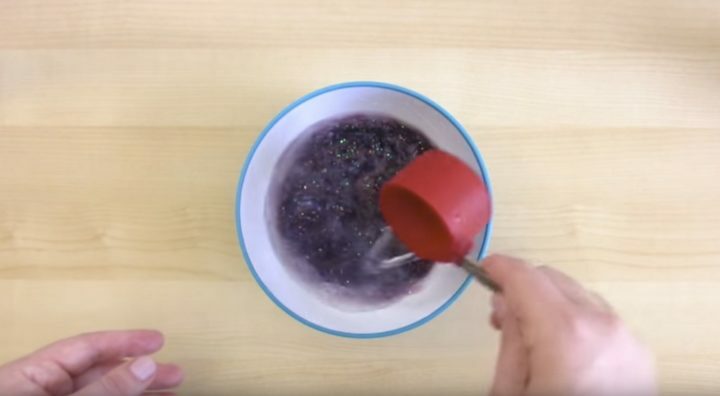 Here is a slime recipe using Sta-Flo, the same liquid starch used in this video. 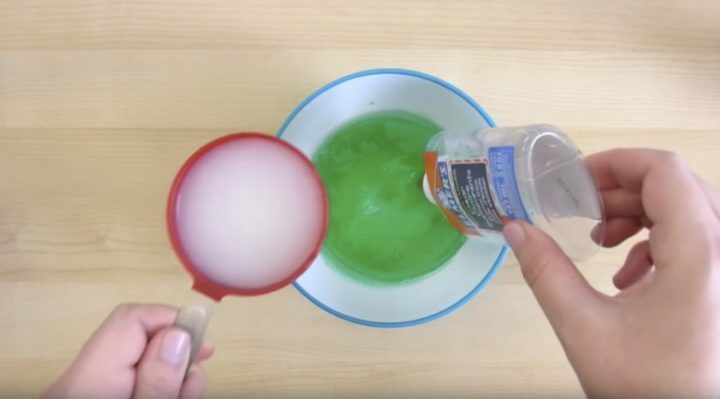 How to make glow in the dark slime! 1) In a bowl, pour a 4-ounce bottle of white glue. 2) Add 1/4 cup of water. 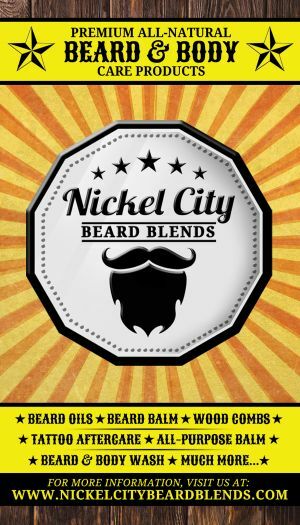 3) Mix in 1 to 2 ounces of glow in the dark paint and stir until blended. 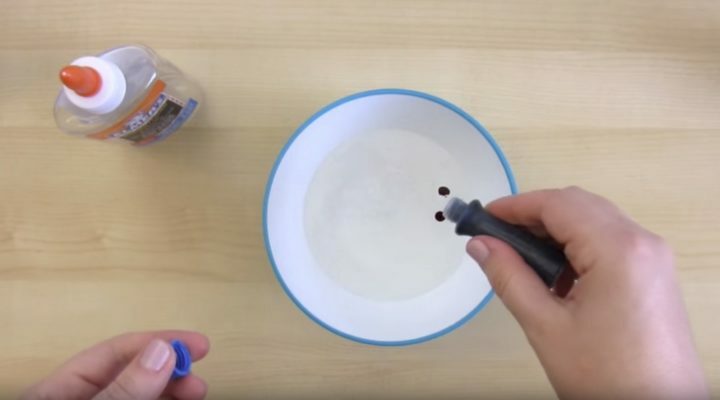 Tip: use the tip of the empty glue bottle as a stir stick! 4) Add 1/2 cup of liquid starch and stir until blended. 5) Knead slime until it no longer sticks to your hands. 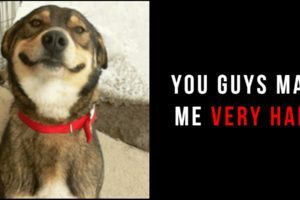 6) Voila! Glow in the dark slime! 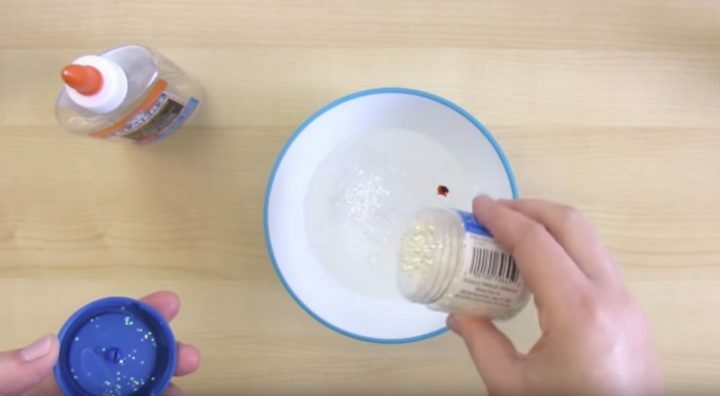 How to make glitter slime that sparkles! 1) In a bowl, pour a 4 or 5-ounce bottle of clear glue. 2) Add a few drops of food coloring in any color you choose. 3) Add 1 tablespoon of glitter (add more or less depending on your preference) and stir until blended. 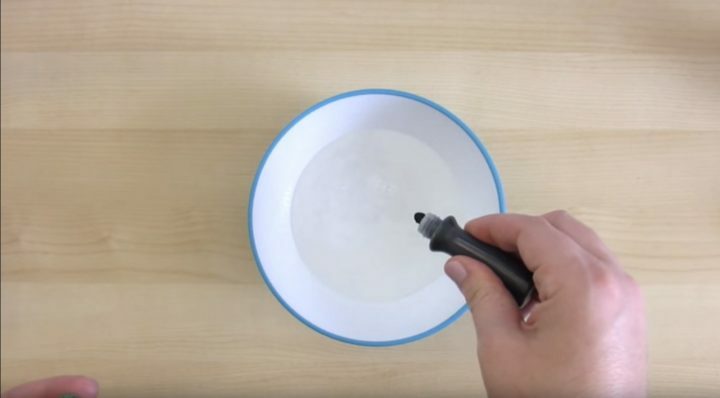 Tip: use the tip of the empty glue bottle as a stir stick! 5) Add 1/4 cup of water and knead slime until it no longer sticks to your hands. 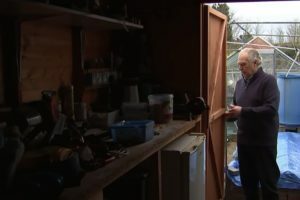 6) Voila! Glitter slime that sparkles! 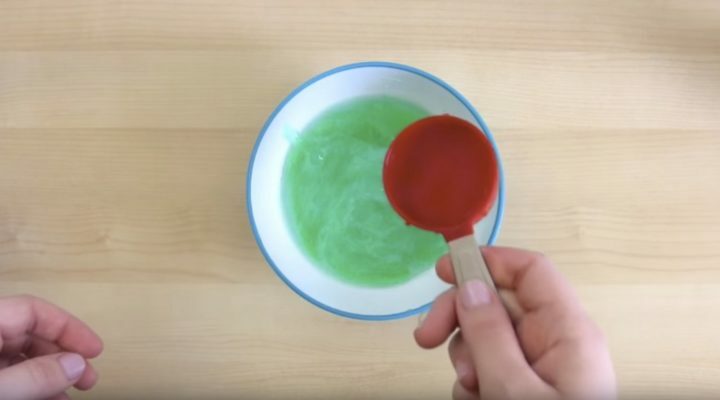 How to make weird slime perfect for Halloween! 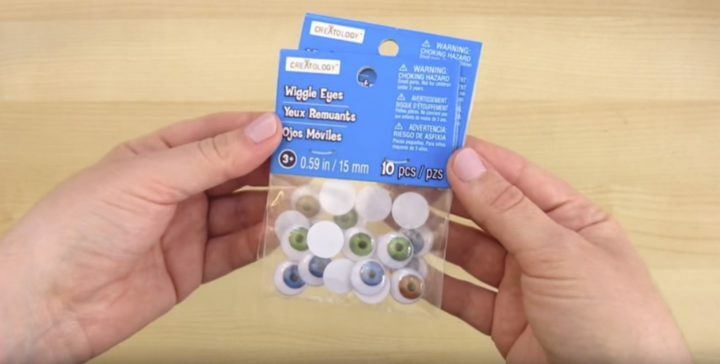 1) Get some wiggle eyes from your favorite crafts store. 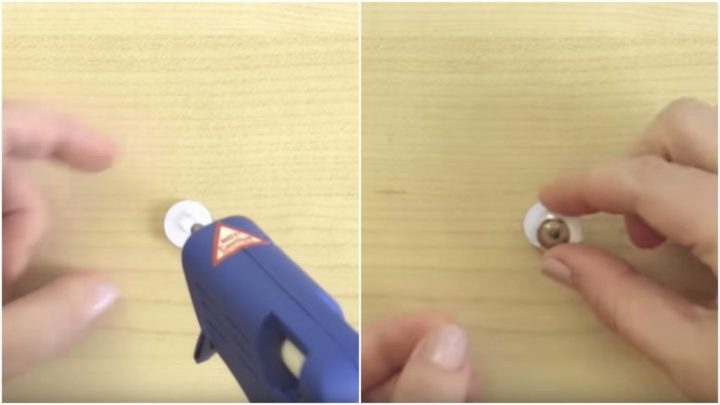 2) With a hot glue gun, apply glue on the backside of a wiggle eye and attach another wiggle eye to make ‘eyeballs’. 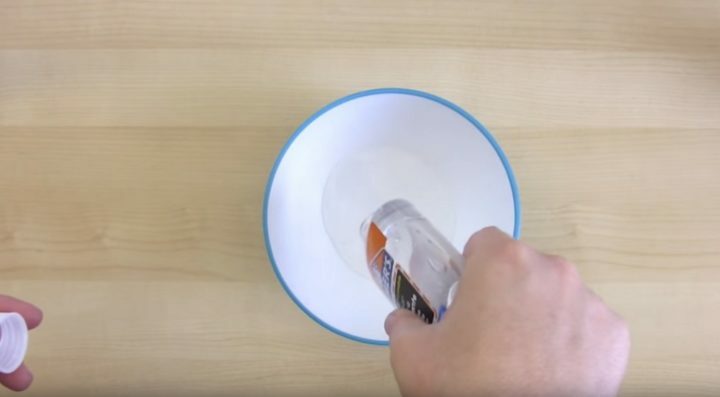 3) In a bowl, pour a 4 or 5-ounce bottle of clear glue. 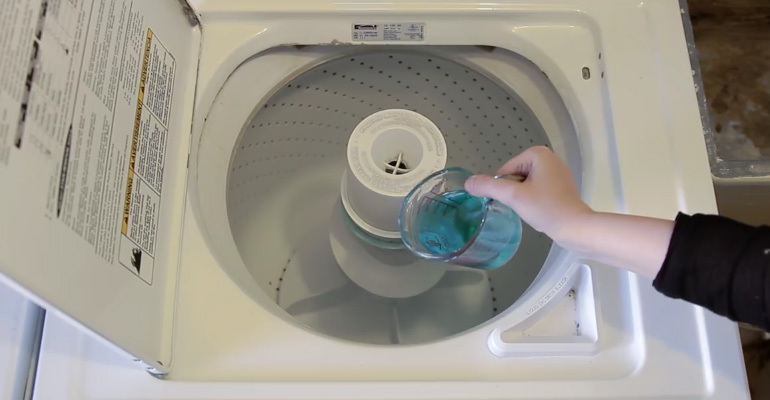 4) Add one drop of green food coloring (or any color of your choice) and stir until blended. 5) Add 1/2 cup of liquid starch and stir until blended. 6) Add 1/4 cup of water and knead slime until it no longer sticks to your hands. 7) Add ‘eyeballs’ to your slime and knead gently to incorporate them into the slime. 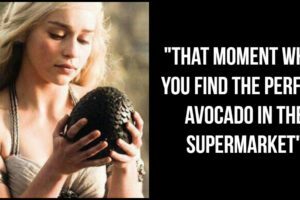 8) Voila! 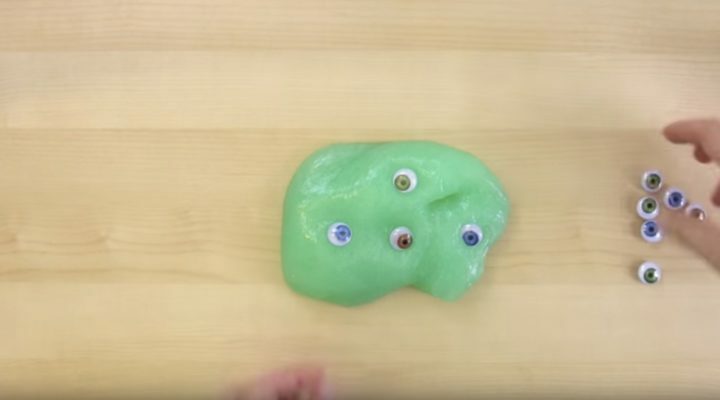 Weird slime with eyeballs! While a great activity for kids, this sticky substance is also great to use for cleaning electronics, car dashboards, or any surface with crevices that are hard to reach with a rag. To keep your slime from drying up, simply store it in a Ziploc bag. 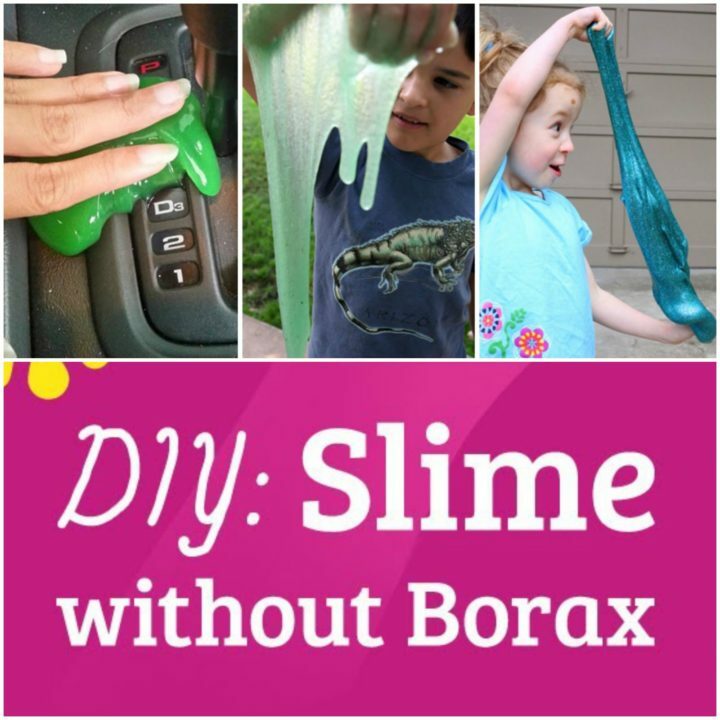 Please share how to make slime without Borax that your kids with love with your friends and family.